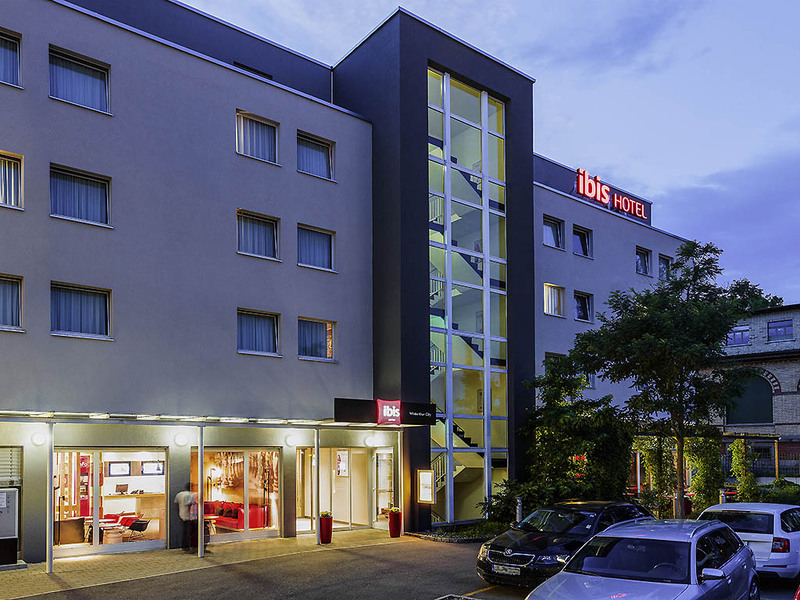 The ibis Winterthur City hotel is entirely non-smoking and is located in the business district, just a few minutes' drive from the museums, Technorama, the beautiful old town and Winterthur train station. The hotel has 88 modern rooms, 2 of which are suitable for guests with reduced mobility, with free WIFI and central air cooling for a great night's sleep. Guests can use the terrace, 24-hour bar with snack service, seminar room and paying parking (limited spaces).